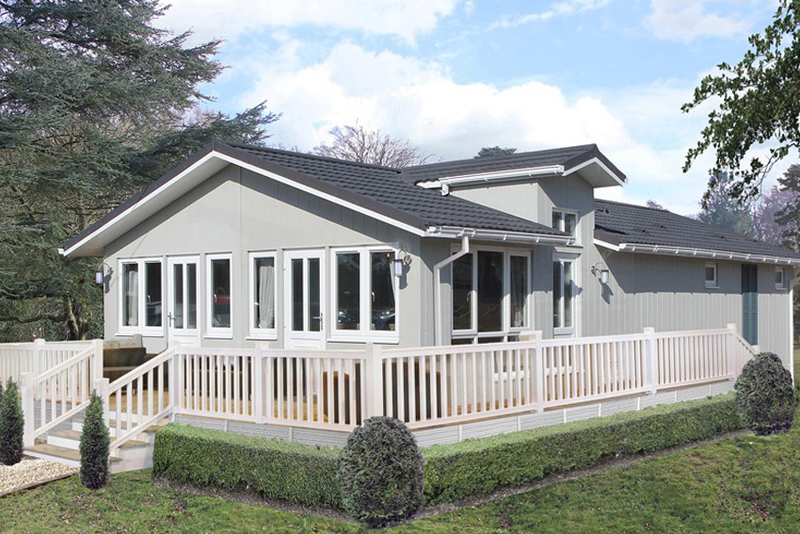 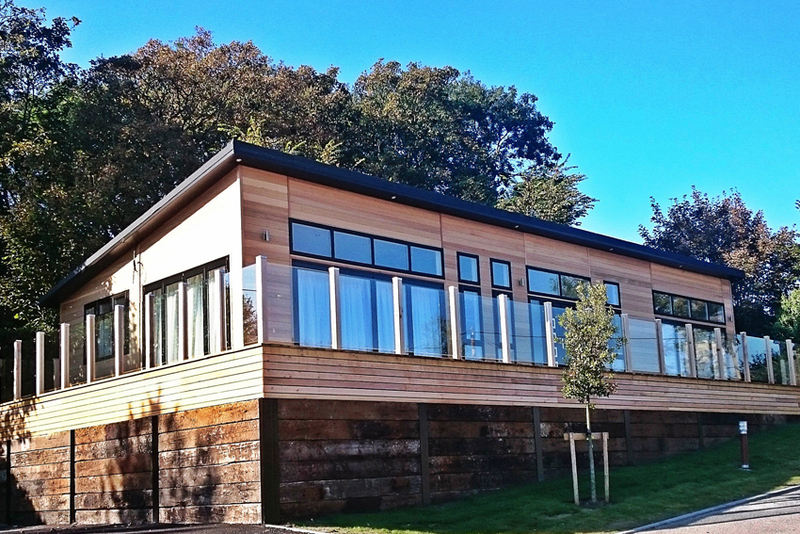 Wessex create some of the most desirable, leisure lodges and luxurious park homes in the UK, with one of the best model ranges in the industry. 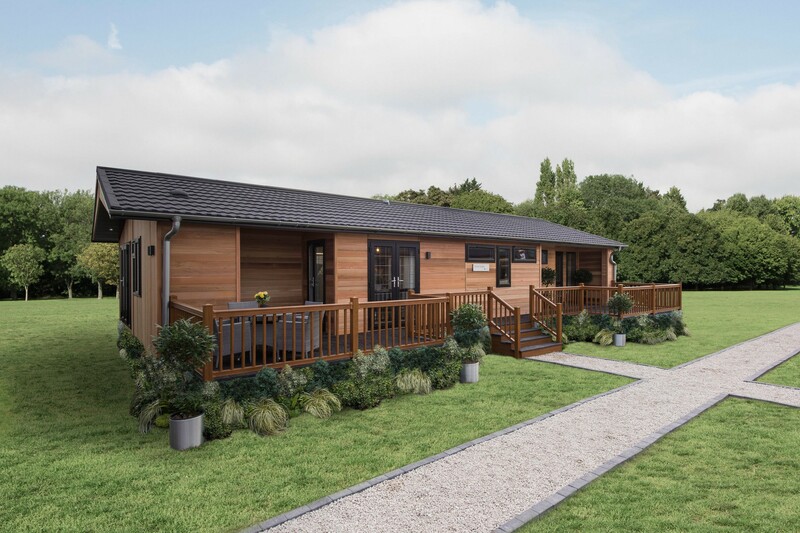 With a heritage going back fifty years’ and a reputation for quality, service, design and innovation, you can trust Wessex to deliver the ultimate lodge or park home that is the envy of all! 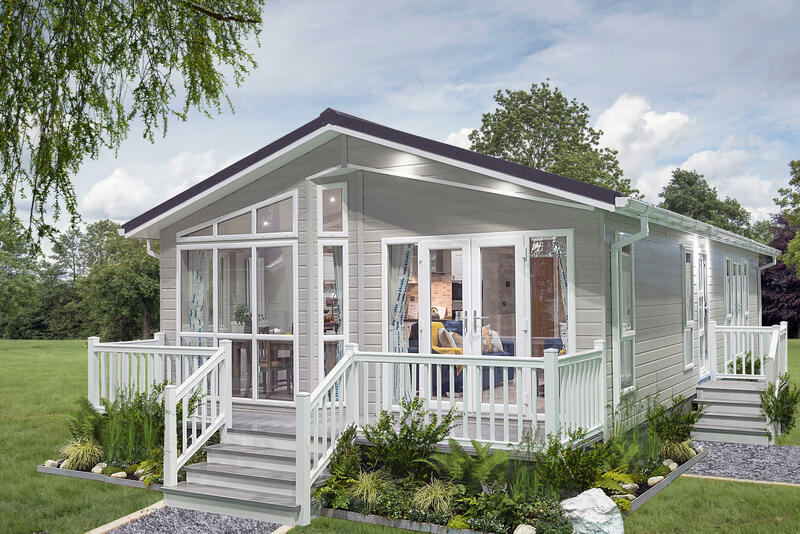 Each model from our range has its own distinct attributes and character, catering for a wide variety of tastes and budgets from traditional, through to contemporary. 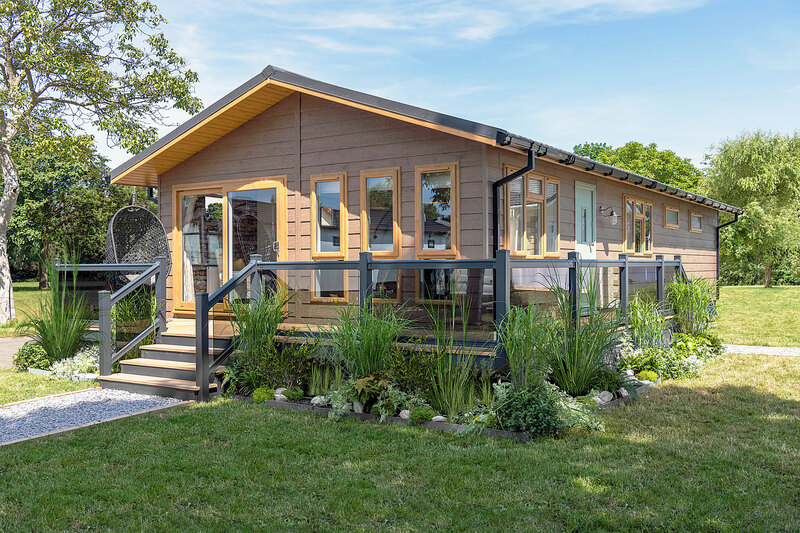 Not only that, everything we build is built to BS 3632 residential standard, whether it is a holiday home or a residential park home, so suitable for use throughout the year. 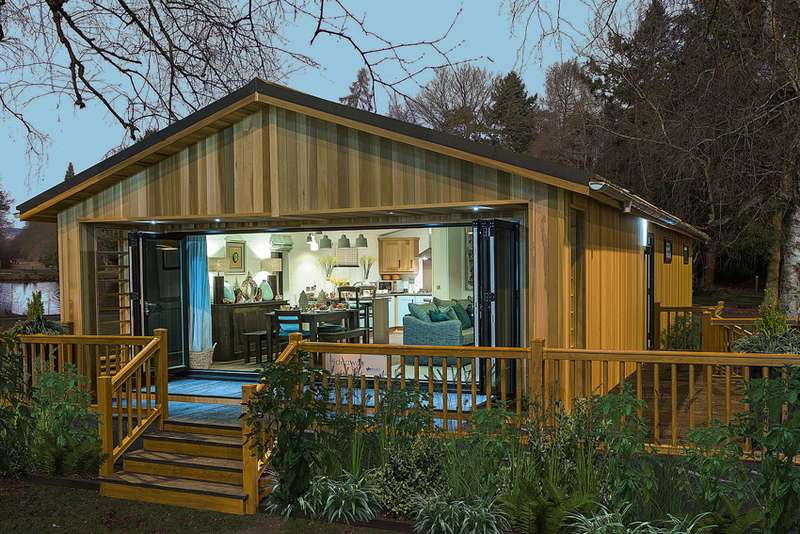 We also recognise that many of our customers enjoy the flexibility of being able to design their own bespoke lodge or home from our existing range. 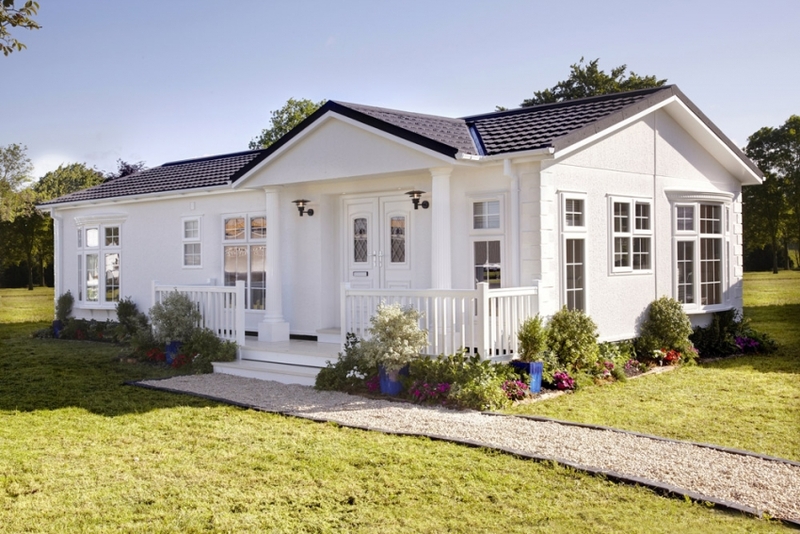 By choosing Wessex, you will end up with a completely unique lodge or park home, tailored to your own specific requirements.